In this era of the DJ / Producer DJ Ollie is one of the few people to climb the ranks of the drum & bass scene, maintaining a busy DJ schedule despite having only a handful of releases under his belt. 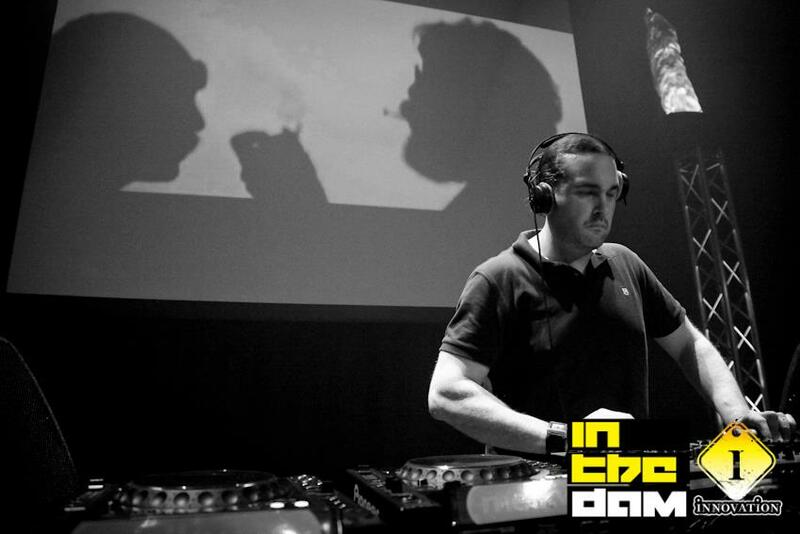 His turntable skills & ability to read a crowd have helped him maintain long term residencies for both Innovation & Pure Science, as well as repeat bookings for Warning, the worlds longest running drum and bass club night. Over the past few years, DJ Ollie has clocked up air miles playing out in Amsterdam, Belgium, France, and Spain, along with his UK DJ commitments taking him to places as far flung as Exeter, Bristol, Devon, Northampton, Reading, Bournemouth, Birmingham and of course London. 2012 saw the launch of DJ Ollie’s own event Pressure Front which went from strength to strength, quickly establishing itself as Kent’s premier monthly D&B party. 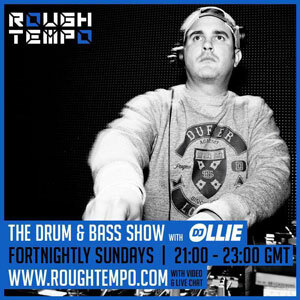 DJ Ollie hosts a fortnightly show on the award winning Rough Tempo Radio. 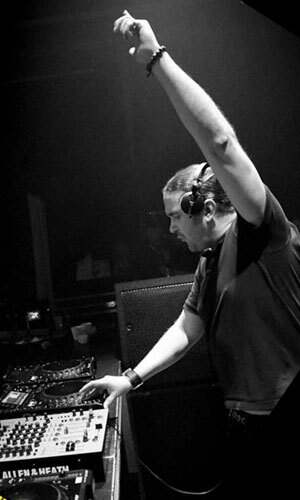 His broadcast history includes a year long stint hosting the weekly D&B show on Ministry of Sound Radio and before that over a decade on pirate radio.